Hibiki Shimada (Hirose Suzu) is a high school student who develops a crush on her teacher Kosaku Ito (Ikuta Toma). She tells him her feelings, but he is unable to reciprocate them due to being her teacher. However, she decides not to give up on him. My Teacher ended up being a cringey movie. The ‘love’ here was a collection of catch phrases and promises not to give up, because love is not something that’s wrong. In the end, as usual, other people made the main leads realize that they were wrong and couldn’t give each other up. So basically, if you can’t stand the clichés that is a high school romance don’t try to watch this. 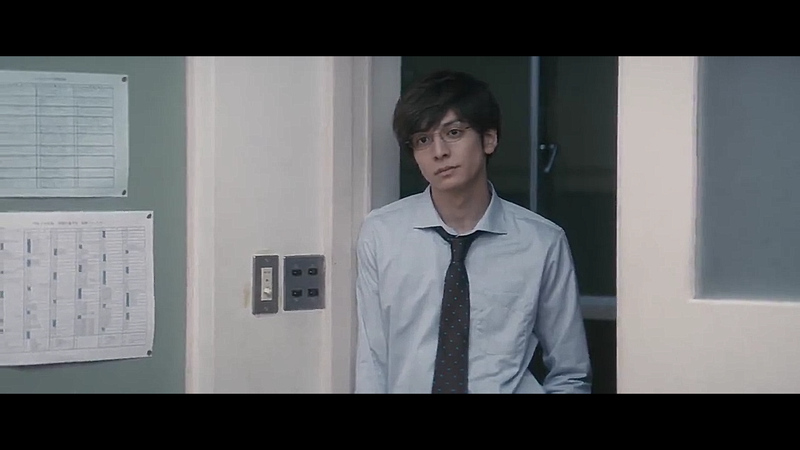 I like the main lead, Ikuta Toma, and his roles but even he couldn’t save this movie from being a re-filming of any other high school movie there is.